Remarks: State office has records since 1890's; however, many events before 1930 were never registered with the Bureau. Additional copies of the same record ordered at the same time are $25.00. Event: Heirloom Marriage Certificate Cost of copy: $65.00 Address: Department of Health and Social Services Bureau of Vital Statistics P.O. 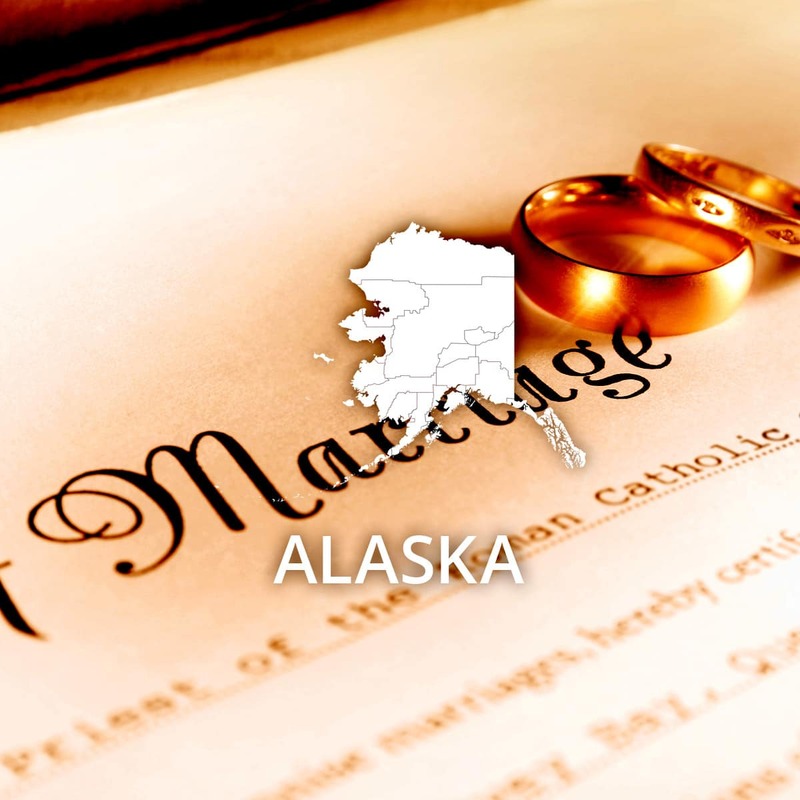 Box 110675 Juneau, AK 99811-0675 Remarks: Three different heirloom marriage certificates are available. Friends and relatives may order gift certificates for persons entitled to order the record. The heirloom certificates as well as instructions and order forms may be viewed via the Alaska Bureau of Vital Statistics website. Additional copies of the same certificate ordered at the same time are $60.00.